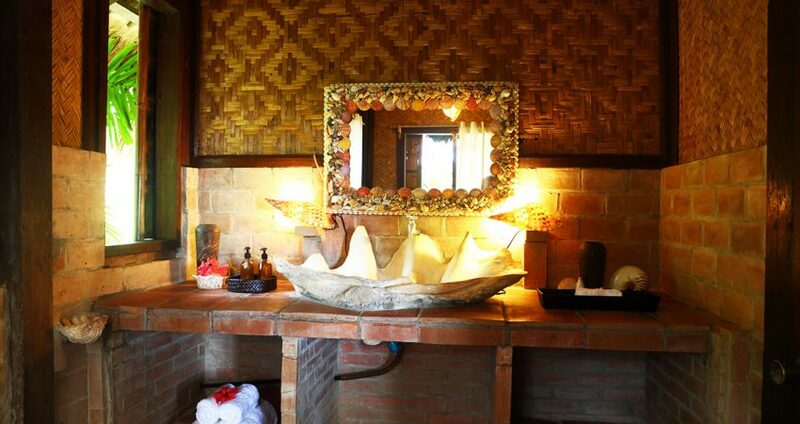 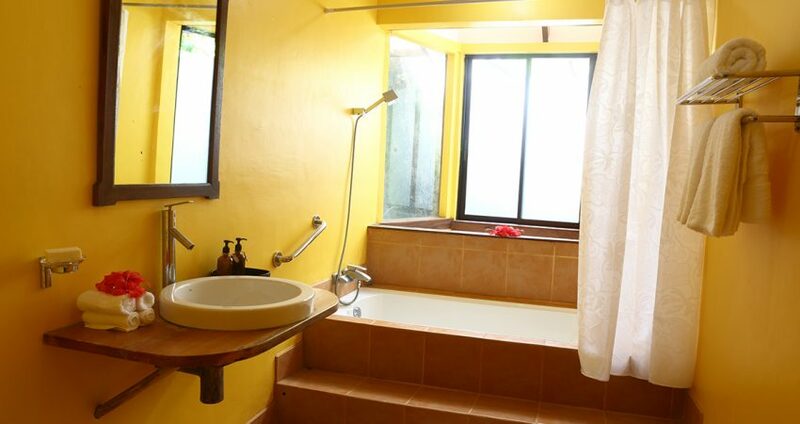 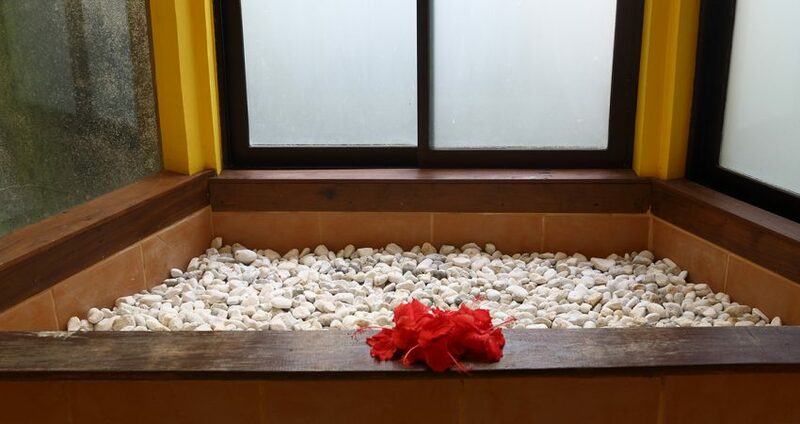 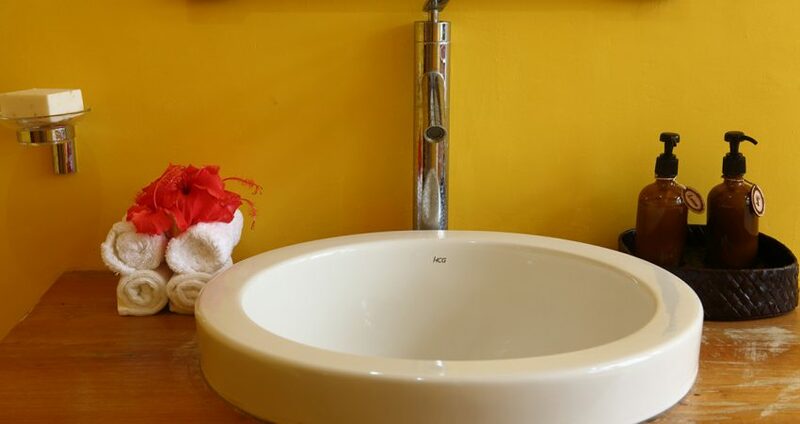 Tastefully appointed air-conditioned rooms with a private bathroom and solar powered hot shower. 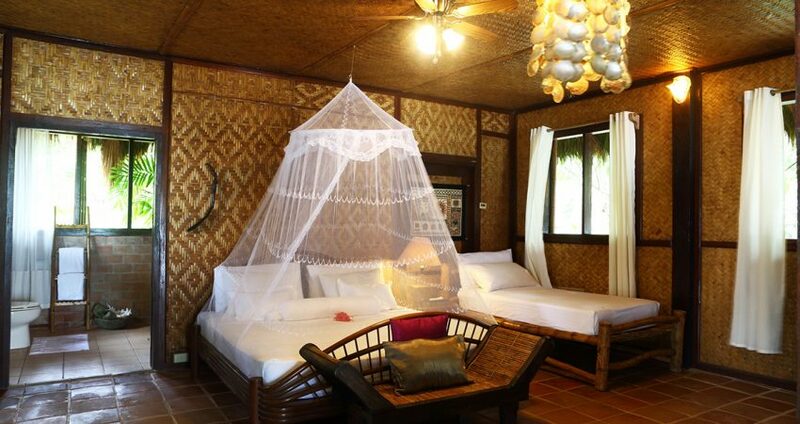 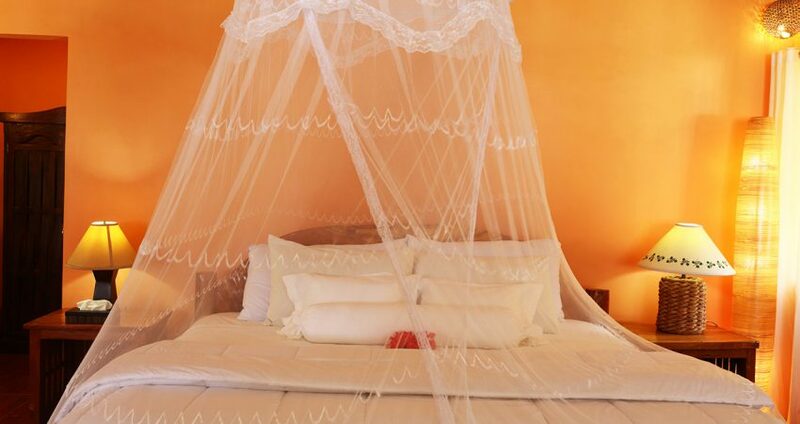 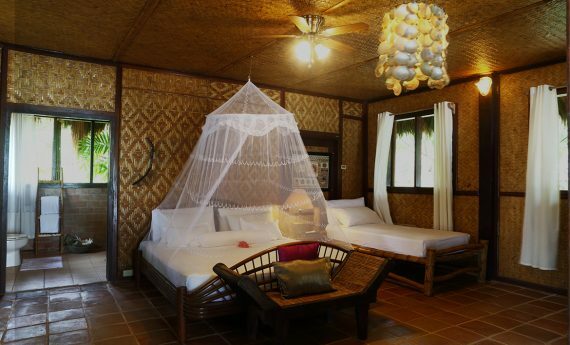 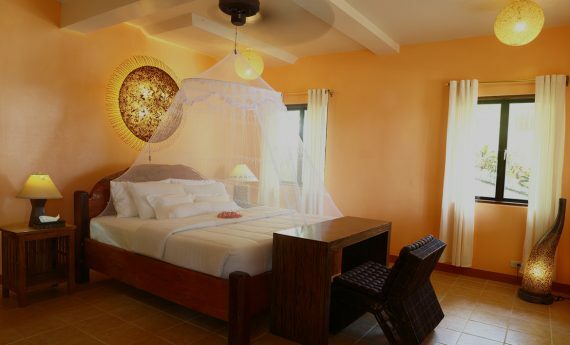 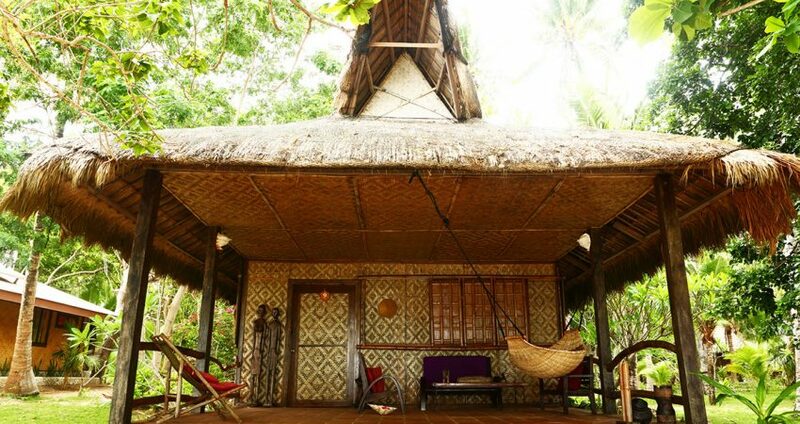 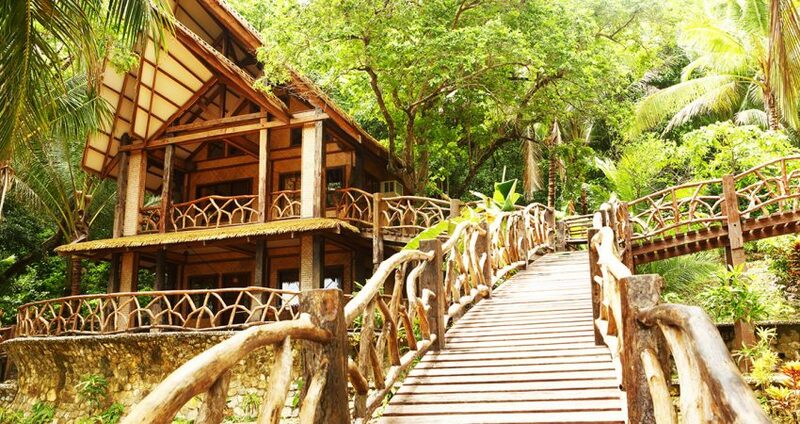 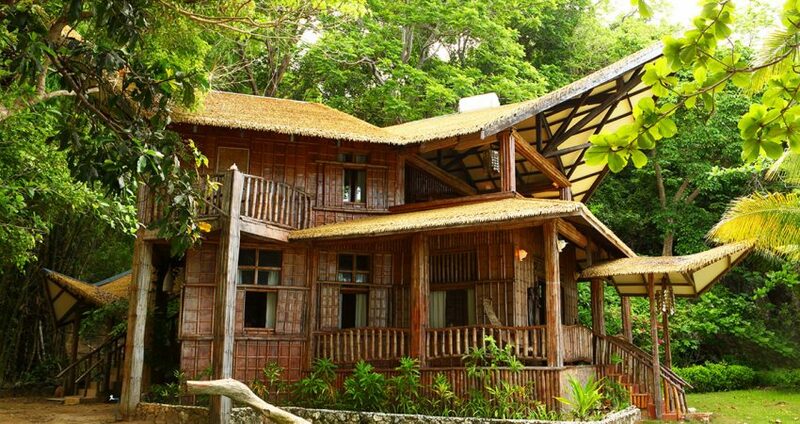 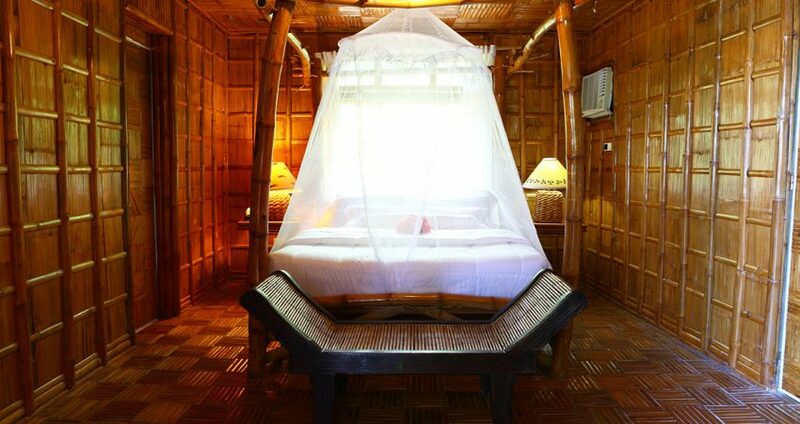 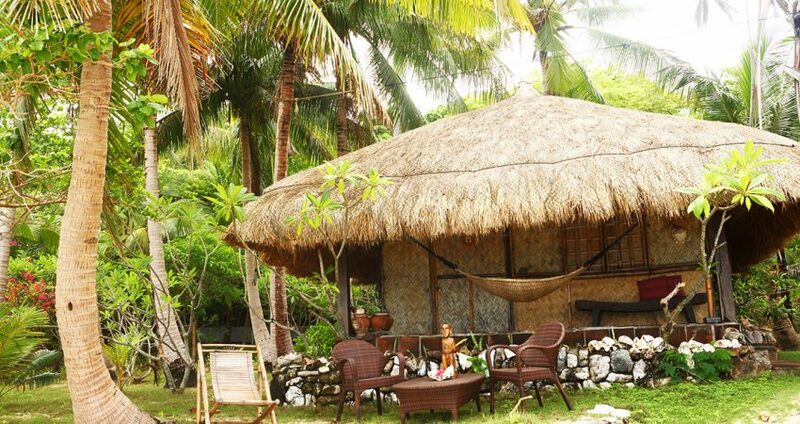 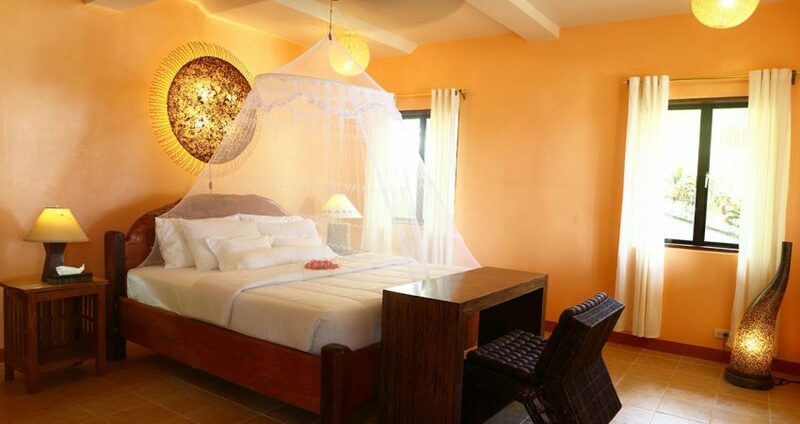 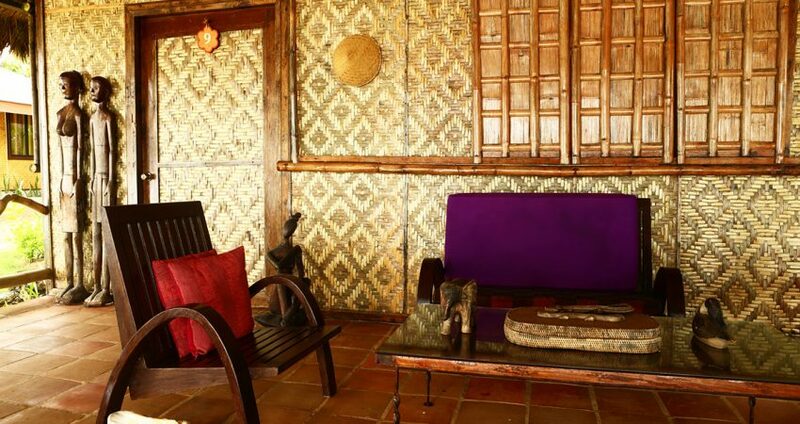 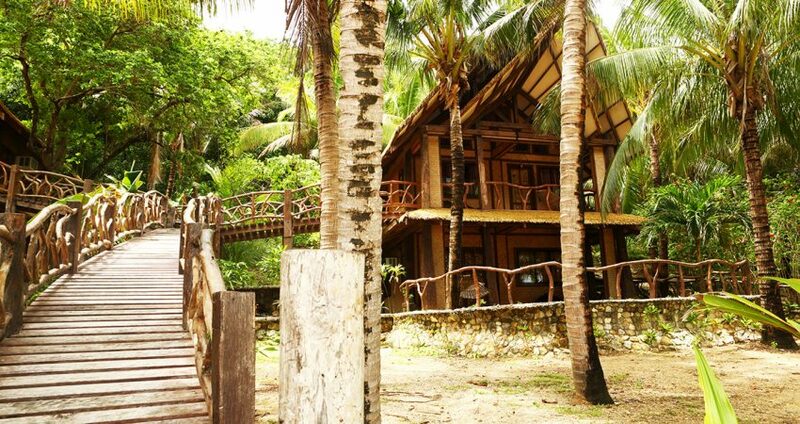 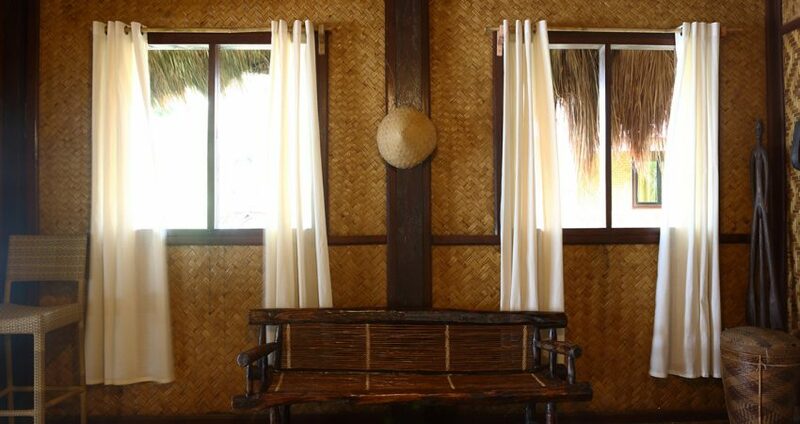 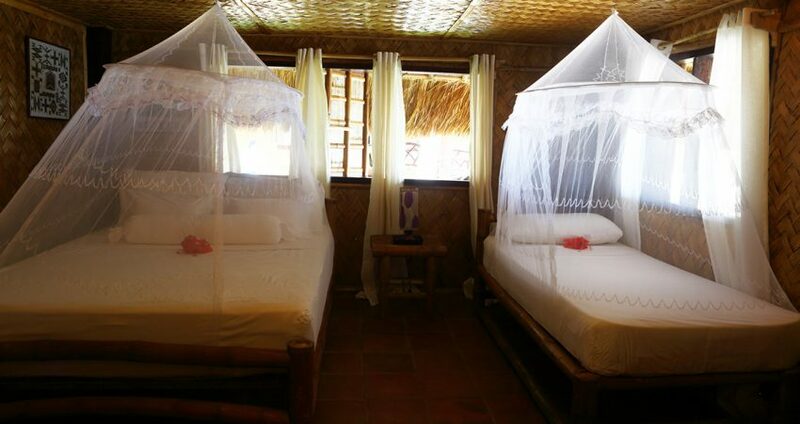 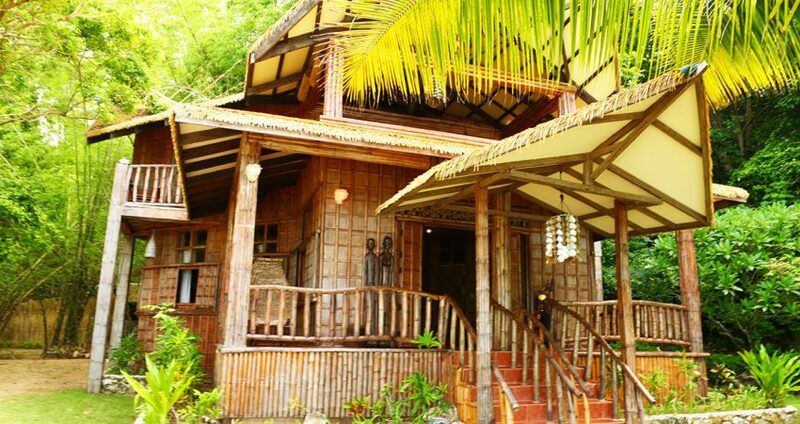 Each room comes with its own veranda overlooking the sea or lush foliage. 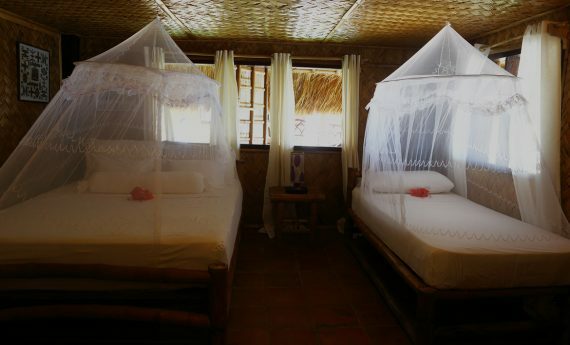 Ideal for a couple or small family, it can accommodate two adults and one child.